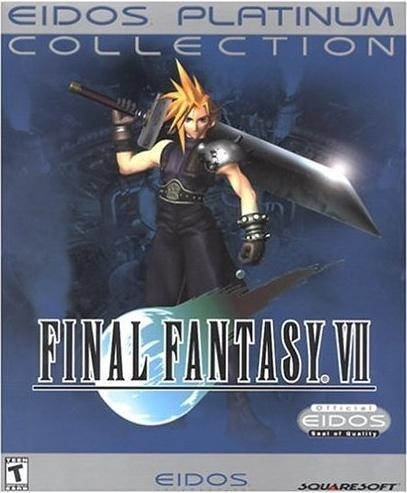 Features seamless 3D gameplay and animation, hundreds of pre-rendered, computer-generated backgrounds, real-time battles, and an engrossing storyline that made it one of the largest and most richly detailed gaming experiences ever created. Best part about the PC version are all the mods available. My only gripe with the PC version was the midi music. How so? 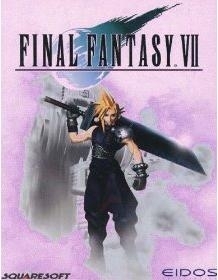 It's much nicer and faster then the PS1 version. Yea, I would have rather have gotten the PS1 version of the game for a birthday gift rather than have to play it while sitting close to a computer monitor. I was subject to many headaches during my time with this PC game. ROFL. It's the price I paid during my "Sony SUX! GRRR" days.